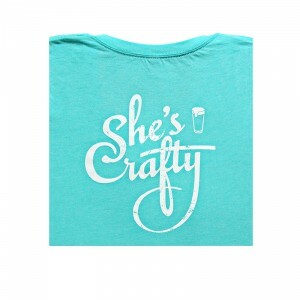 Show off your taste in the finer things in life (or at least beer) with our flagship logo shirt. 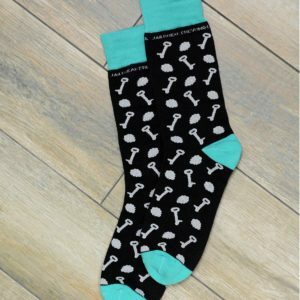 It’s super soft and has that vintage look that never goes out of style. 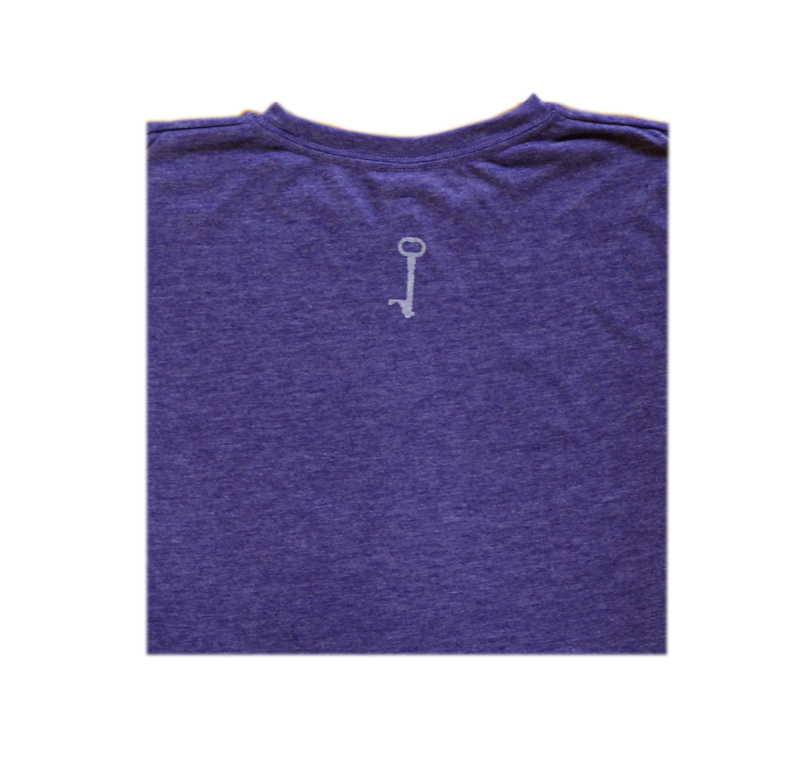 Each shirt is a soft vintage cotton material in heather grey. 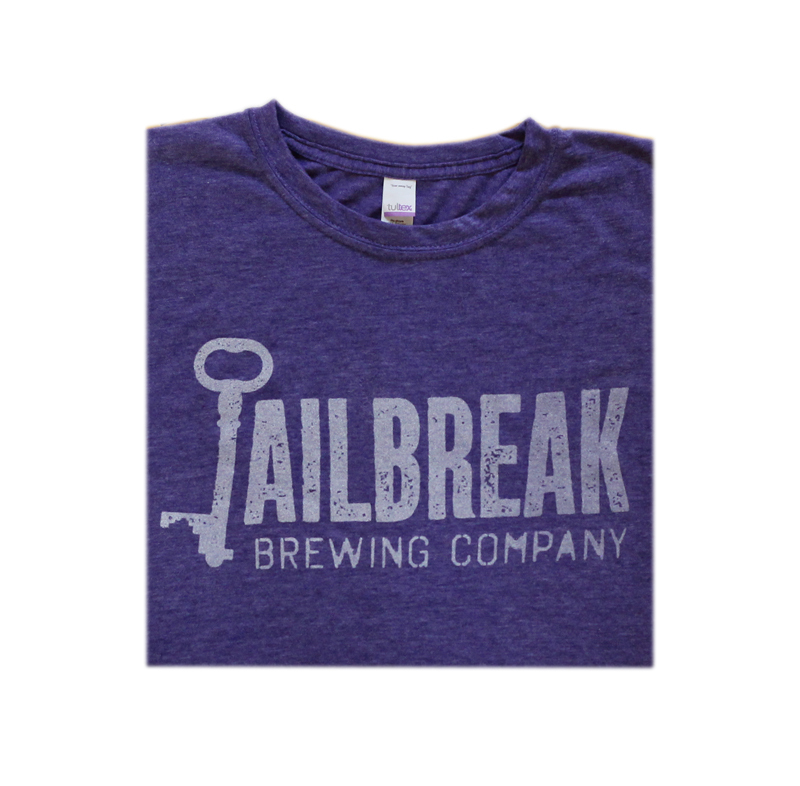 The Jailbreak Logo is screen printed on the front, and the Jailbreak key symbol is printed just below the neckline on the back. 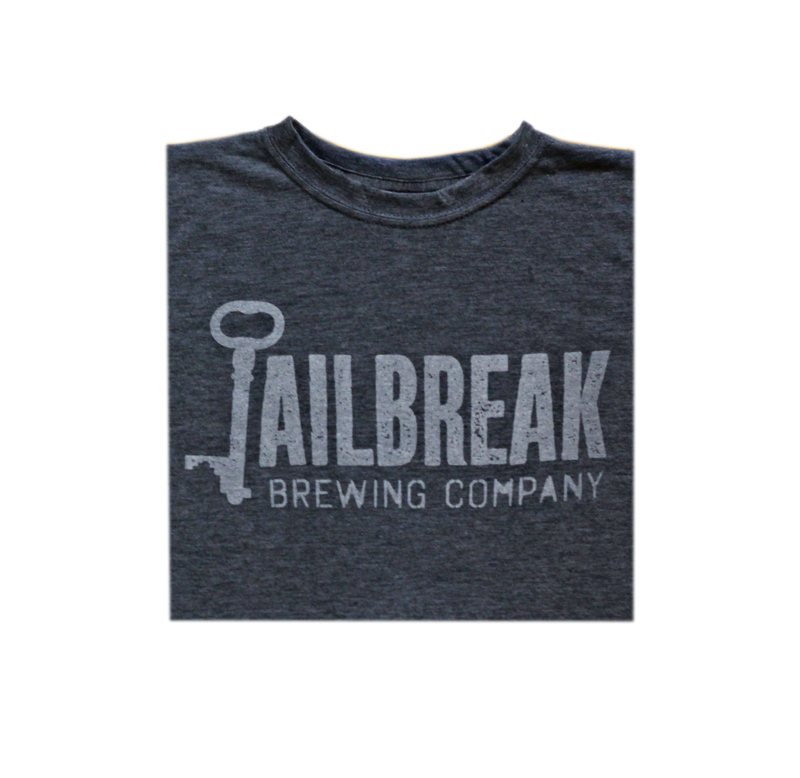 The front also has a sewn-in Jailbreak Key tag. 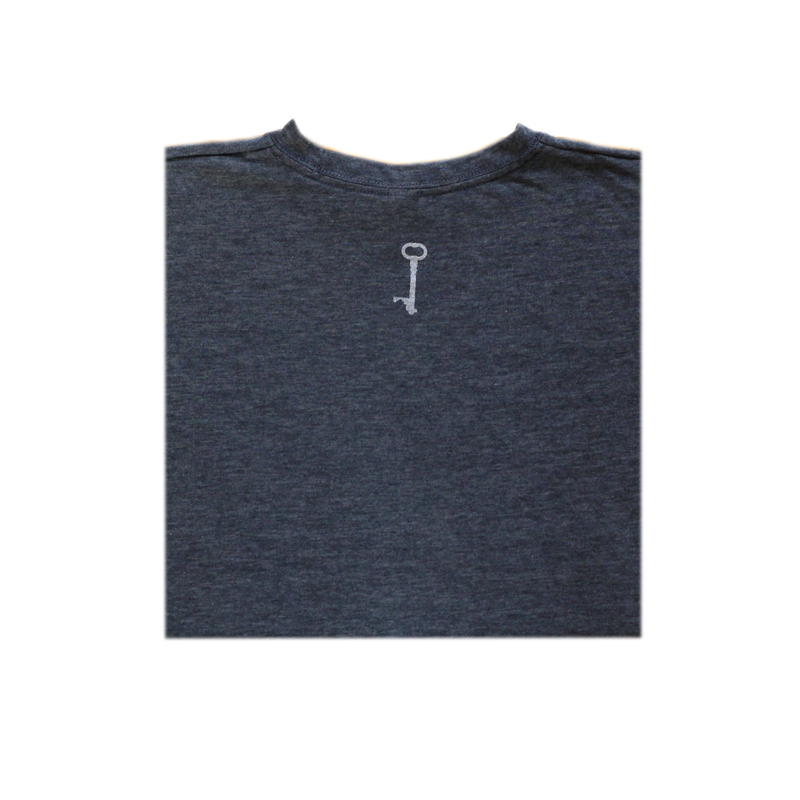 These shirts are fairly true to size initially and do shrink a bit over time, so please take that into account when ordering.